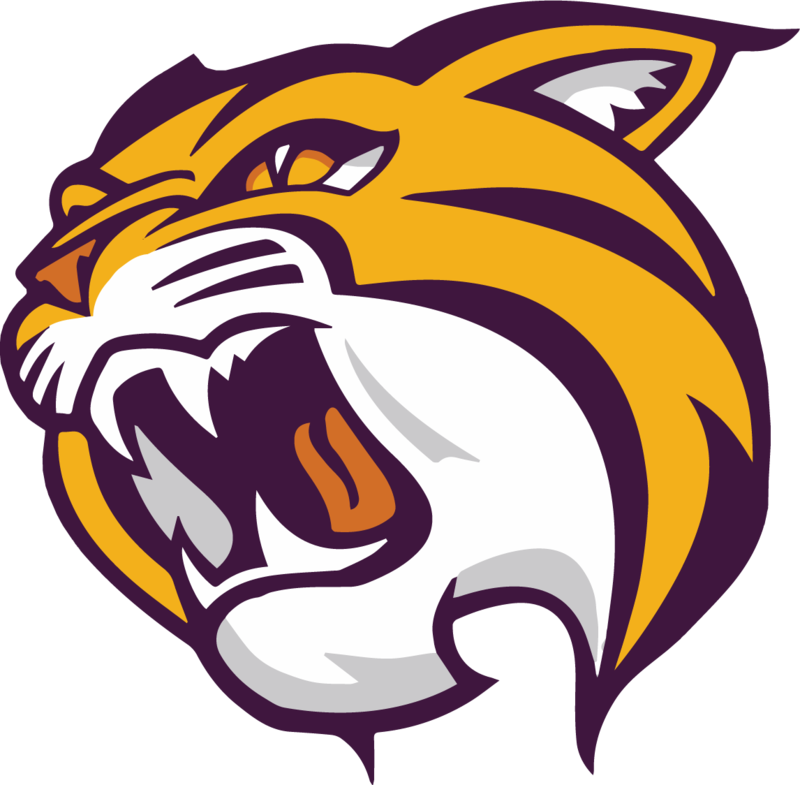 Planning is underway for the 17th annual Back to School Bash, coordinated by the Waushara County Department of Human Services. The Back to School Bash provides backpacks and school supplies for Waushara County children in need. Paying school registration fees and purchasing required school supplies can be a financial hardship for many families. The start of the school year can be especially stressful for parents and students if they return to school without the expected school supplies and know their parents can’t afford them. The Back to School Bash depends on support of local business, civic groups and community members to ensure community children have the tools they need to learn. Last year, more than 300 children received backpacks of school supplies. The committee is currently seeking donations of school supplies and backpacks. Donation totes have been placed throughout Waushara County. In Wautoma, totes are located at: St. Joseph’s Catholic Church, Shopko, Hometown Bank, US Bank, Huntington Bank, BMO Bank, Waushara County Courthouse and the Wautoma Public Library. In Wild Rose, totes are available at the Farmers State Bank, Centex Coop, United Methodist Church, United Presbyterian Church and the Patterson Memorial Library. In Plainfield/Hancock/Coloma communities, totes are available at the Royal Supermarket, Portage County Bank, the Hancock Bank and the Coloma Library. In Redgranite, totes are available at the First Congregational Church, Hometown Bank, BR Diner and the Curve-In Café. Monetary donations can also be made payable to Waushara County DHS-Back to School Bash and mailed to P.O. Box 1230 Wautoma, WI 54982. 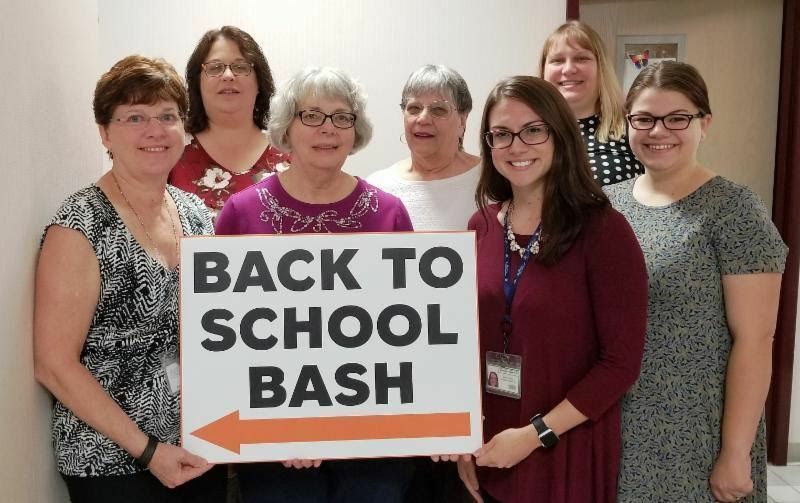 The Back to School Bash will be held Saturday, August 11th in the basement demonstration room of the Waushara County Courthouse. School supplies will be distributed from 8-11am on a first-come first-serve basis. To offset program costs, $2.00 per backpack fee will be collected. Proof of Waushara County residency is required.